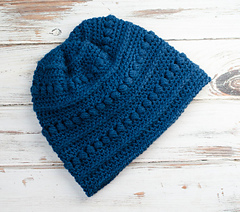 This hat is worked with simple stitches in a special way to provide great texture! 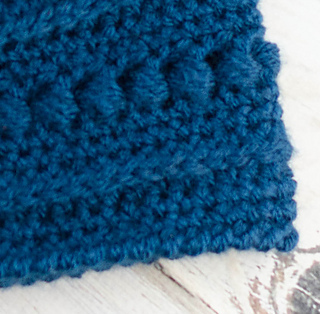 Please note that this pattern is available for free on my blog https://www.crochet365knittoo.com/blueberry-bead-stitch-b.... 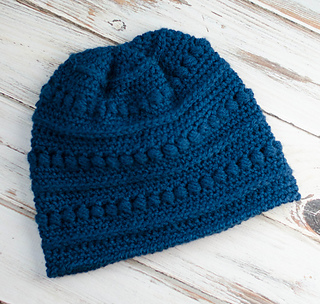 The benefit of purchasing this PDF is an easy to read, printable, and ad-free version of the pattern. Size for an average adult, 20” around and 8.5” long. Copyright ©2019 Crochet 365, Knit Too. Do not reproduce, sell or copy this pattern in any way. You may, however, sell finished products.